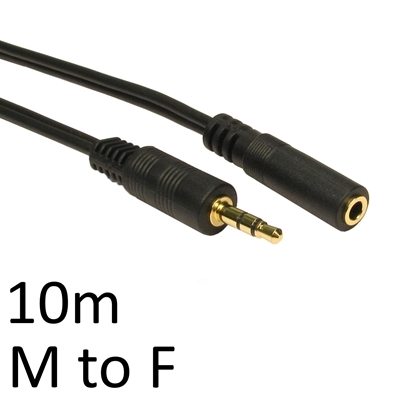 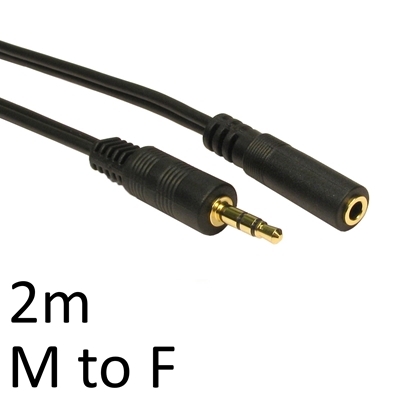 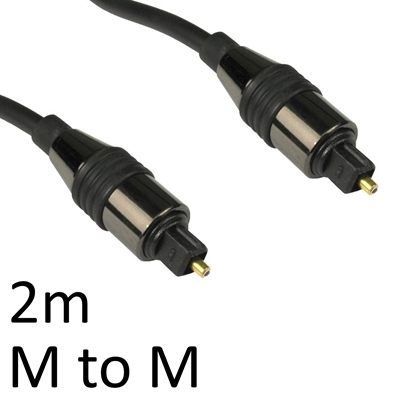 Images shown are for illustration purposes only and actual product may varyIdeal for connecting two ..
Key FeaturesVCOM 3.5mm Male Stereo Jack to 3.5mm Male Stereo JackLength 1.8m.. 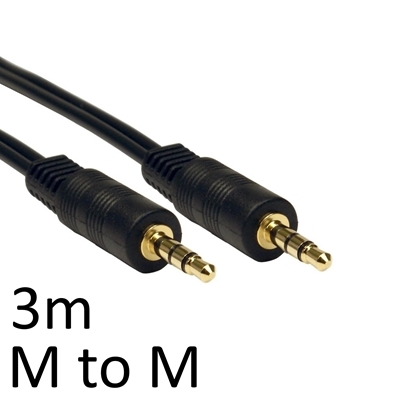 Images shown are for illustration purposes only and actual product may varyThese extension cables co..
Key FeaturesVCOM 3.5mm Male Stereo Jack to 3.5mm Male Stereo JackLenght 3m..
Key FeaturesVCOM 3.5mm Male Stereo Jack to 3.5mm Female Stereo JackLenght 3m..
Key FeaturesVCOM 3.5mm Male Stereo Jack to 2x 3.5mm Female Stereo JacksLenght 0.2m..
Key FeaturesVCOM 3.5mm Male Stereo Jack to 3.5mm Female Stereo JackLenght 5m.. 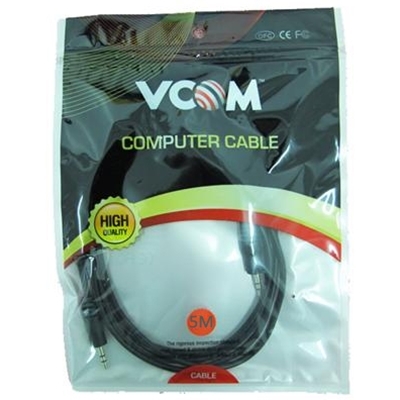 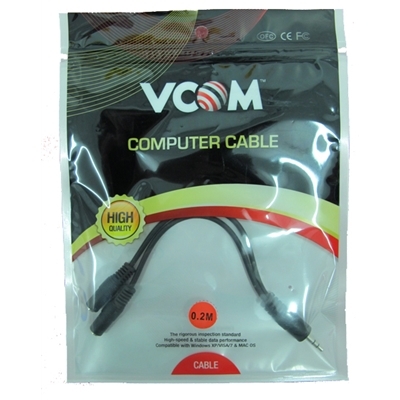 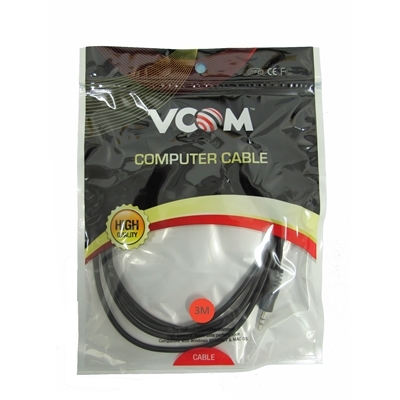 Images shown are for illustration purposes only and actual product may varyTOSLINK or Optical Cable .. 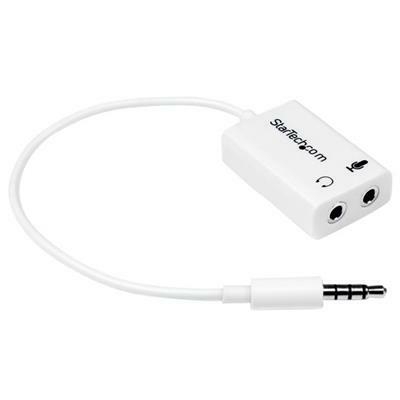 Turns a 3.5mm audio output port into two distinct ports one 3.5mm headphone jack and one 3.5mm micr..